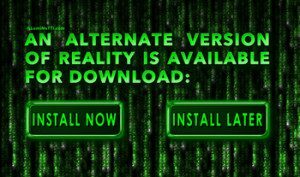 Morpheus: You’ve been living in a dream world, Neo. 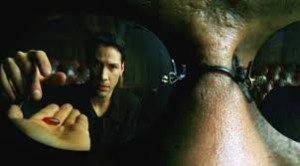 Neo: This… this isn’t real? 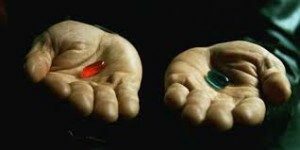 Morpheus: What is real? How do you define real? If you’re talking about what you can feel, what you can smell, what you can taste and see, then ‘real’ is simply electrical signals interpreted by your brain. You have a problem with authority, Mr. Anderson. You believe that you’re special, that somehow the rules don’t apply to you. 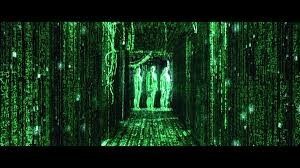 Trinity: Because you have been down there, Neo. You know that road. You know exactly where it ends. And I know that’s not where you want to be. s him Mr Anderson, his name from the matrix. 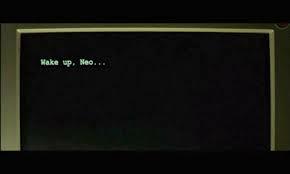 Neo rejects this and asserts with conviction “My name is Neo”. Thus declaring how he now saw himself and would not accept the past name to define his identity and associated limitations. It is no coincidence that this was a pivotal moment where Neo then threw off the agent and had his first victory against him. Boy: Do not try and bend the spoon – that’s impossible. 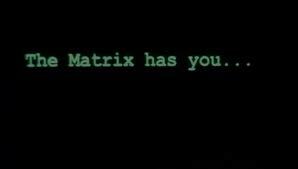 Morpheus: What are you waiting for? You’re faster than this. Don’t think you are. Know you are. Neo: You… you’re too fast. Morpheus: Do you believe that my being stronger, or faster, has anything to do with my muscles in this place? You think that’s air you are breathing now?